Democratic Congressmen Sean Patrick Maloney and Bill Foster of Illinois are leading the bipartisan push for a prompt review of Narcan for over-the-counter use in heroin and opioid overdoses. Maloney points that, earlier this month, the Food and Drug Administration approved for prescription treatment Narcan, or Nalaxone, which can be used by family members or caregivers to treat a person with an opioid overdose. The representatives’ letter urges the FDA to take prompt action to recognize Narcan as a safe and effective over-the-counter medication. Maloney and Foster penned the letter along with 18 congressional members, including fellow Democrats Paul Tonko of New York; Elizabeth Esty of Connecticut; and Peter Welch of Vermont. 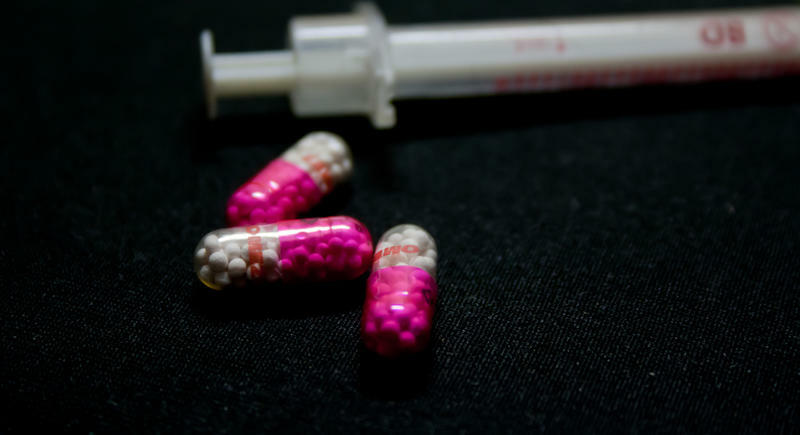 Last week, the Food and Drug Administration approved a prescription device that can inject a fast acting antidote to heroin and other opioid drugs. It’s the latest response to a surge in opioid abuse. 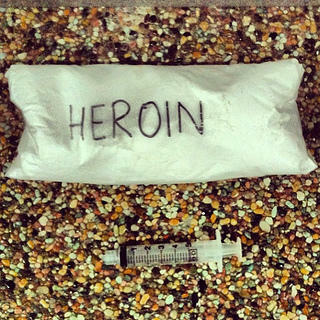 Heroin use has doubled between 2007 and 2012. It’s no longer just an urban street drug—it’s now common in small town America. A field hearing of the U.S. Senate Judiciary committee was held in Rutland on Monday to take testimony on Vermont’s efforts to deal with heroin and opiod addiction. The New York State Senate Majority Coalition Monday announced the formation of a joint task force on heroin and the opioid addition. 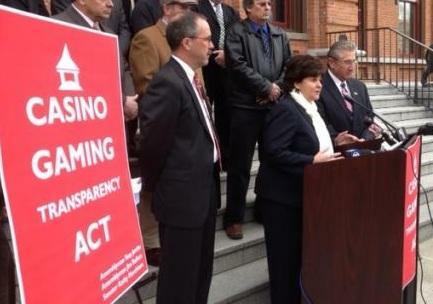 The Hudson Valley is represented via the vice chair, and three members. Unemployment is a national problem, especially since the recession. 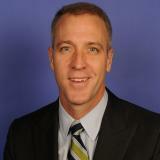 In today’s Congressional Corner, New York representative Sean Patrick Maloney tells WAMC’s Alan Chartock that benefits must be extended to the long-term unemployed.